– SOLD OUT – Calling all crafters! Discover the fun art of needle felting and learn how to create cute works of art sculpted entirely from wool! 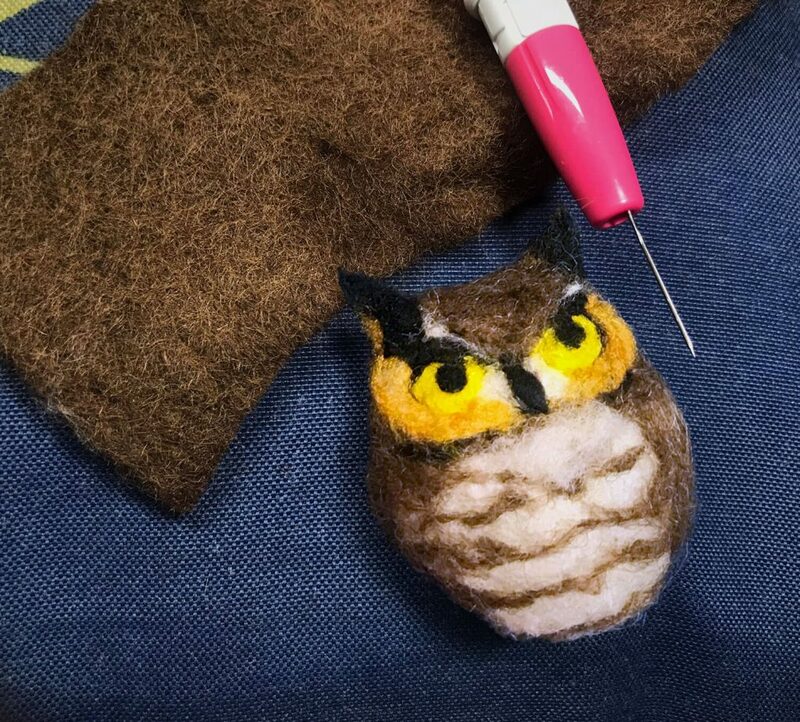 This intro workshop will cover the tools and materials to use, basic techniques of needle felting, and how to create a cute, needle-crafted animal to take home at the end of the class. All materials will be provided, but bring an old cushion or thick towel to use as a felting surface.